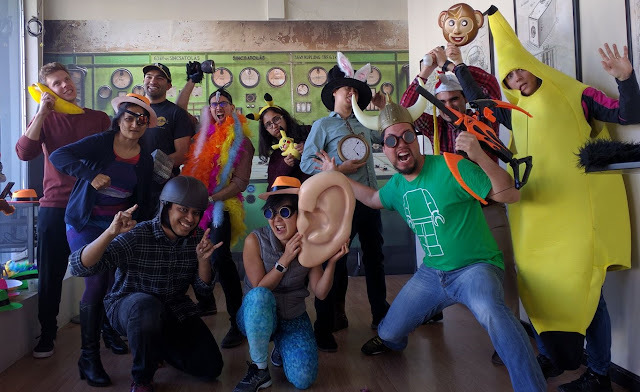 So you're staying near downtown Toronto and ask around about what escape room you should do. What does everyone say? Casa Loma! This Gothic Revival style house is a landmark and similar to "The Secret of Station House No. 4" in that the actual location the game takes place in was film worthy even before escape rooms were invented. I don't know how companies are able to partner up with landmarks but the setting and environment are absolutely perfect. 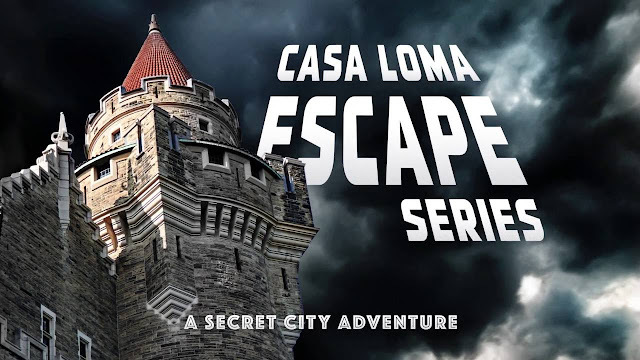 Toronto is known for having large format rooms and I signed up as a solo player in Escape the Tower and Station M. The exterior of Casa Loma is magnificent and I was hoping for the game play to be great as well. 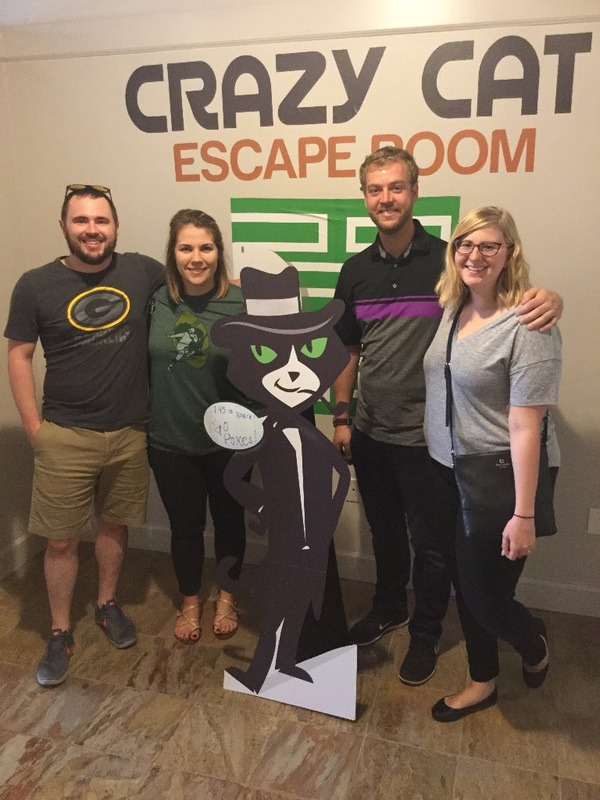 The Deadly Dining Room at Crazy Cat Escape Room was an enjoyable room. The story is that your long lost great uncle has recently died and you and some other guests have been invited to his estate for the reading of his will. Upon arrival you all find out that instead of a reading of his will, you've fallen into a trap and have 60 minutes to solve the mysteries and find his will or you'll meet your death. At the start, each person is given a character card on a lanyard which has some symbols next to the character name and bio.